Whether its trendy city-living you desire or a relaxing suburban oasis, we have what you’re looking for! With residential communities located in the in-demand neighborhoods of Highland Park, Crocus Hill, and Merriam Park in St. Paul as well as in the beautiful suburb of Roseville, you will find a home that meets your needs in a location that will be the envy of your friends and family! Ideally situated between downtown Minneapolis and St. Paul, near major highways including Hwy 5, Hwy 55, I35E, I-35W, I-694, and/or Hwy 36; our communities provide quick and convenient access to anywhere in the Twin Cities and surrounding communities. We are within minutes of a variety of fantastic shops, first-class dining, and incredible attractions, including U.S. Bank Stadium, Target Field, Xcel Energy Center, the Science Museum of Minnesota, the Mall of America, and much more! Our communities are professionally managed by Mid Continent Management Corporation. Mid Continent Management understands that we are in one of the most important industries in the world – we provide homes and workspaces. 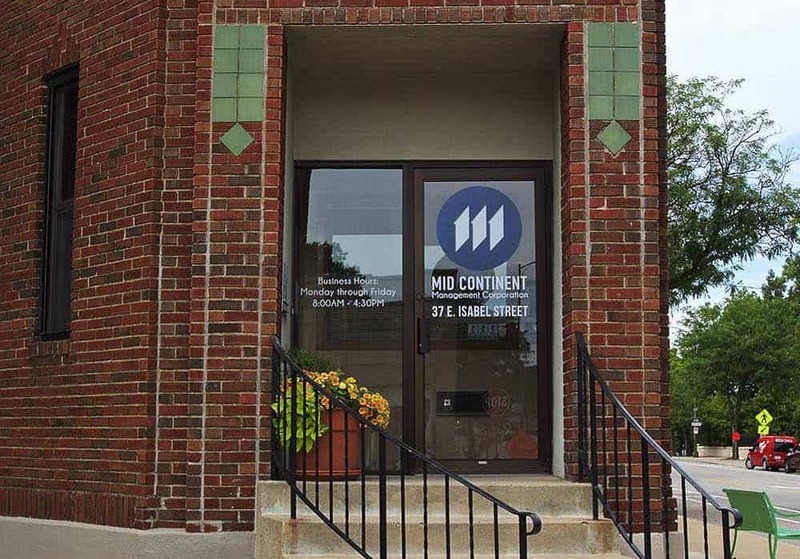 We will do everything in our power to make your relationship with Mid Continent Management a positive one because our most important asset is YOU. 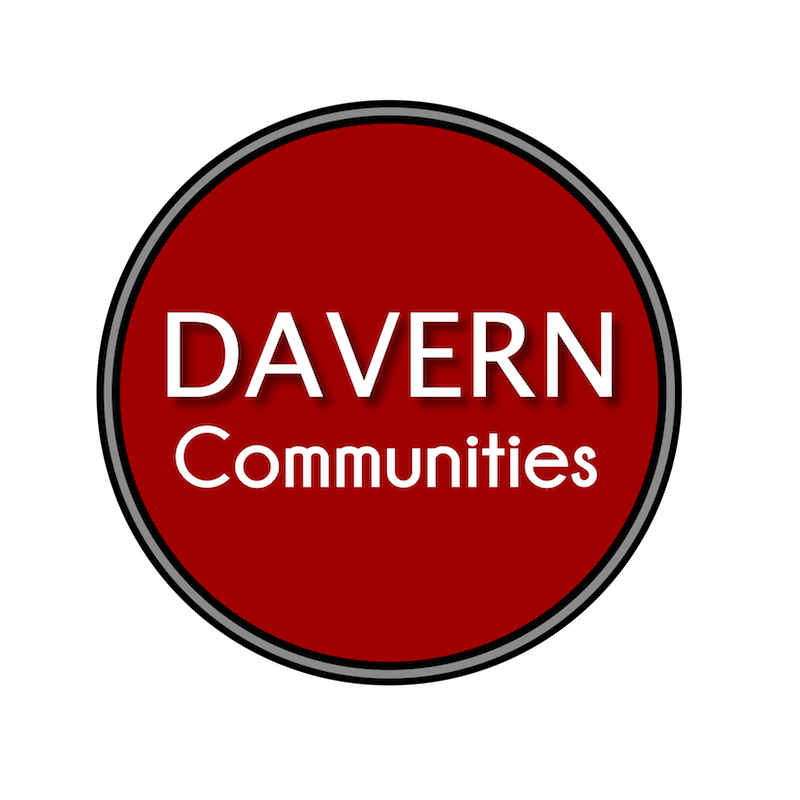 Our communities are competitively priced, keeping your cost-conscious budget in mind. Make your rental dollar go further and get the space you need. 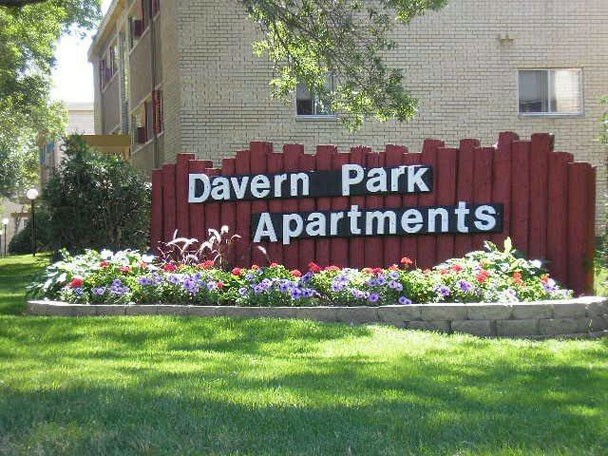 Take advantage of our time and money saving amenities, too! 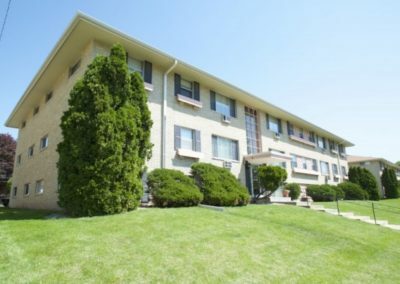 Fantastic Highland Park location, located on bus line, close to shopping and restaurants. 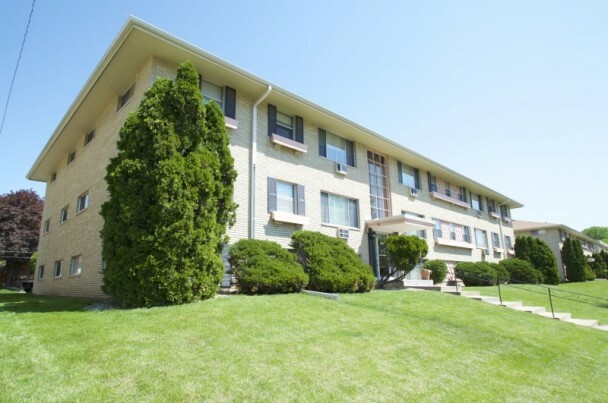 Great Highland Park location, located on bus line, close to shopping and restaurants. Fabulous location in Highland Park, close to great shopping and restaurants…walk to everything! 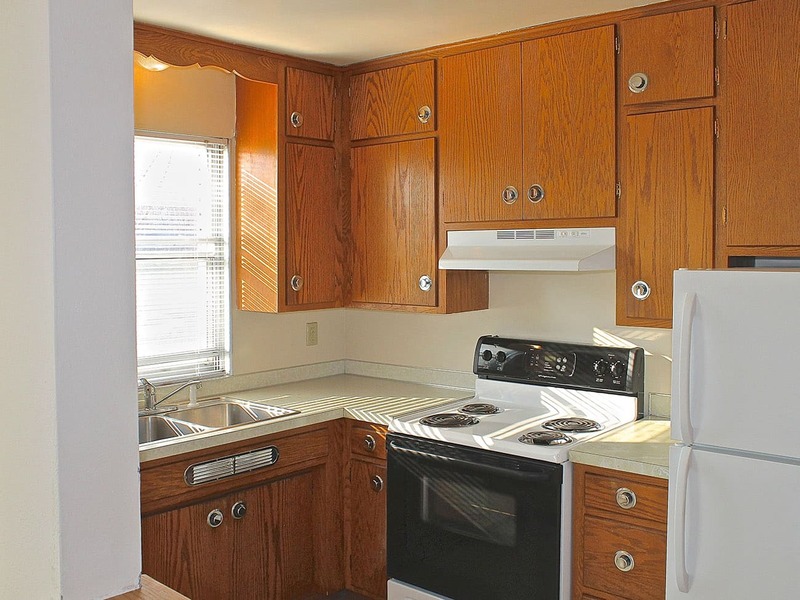 Inside Ford Parkway Apartments, you’ll find over 700 square feet of space of living in our one bedroom units. 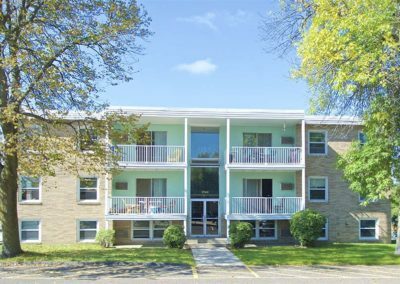 Located off St. Clair and Lexington, just minutes from either downtown Minneapolis or St. Paul. 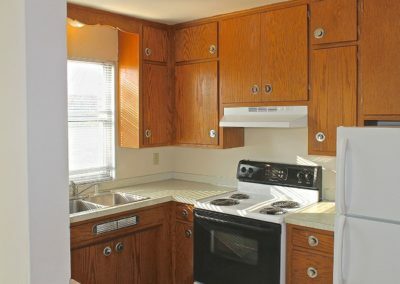 Old style living in an updated large two bedroom apartment home. 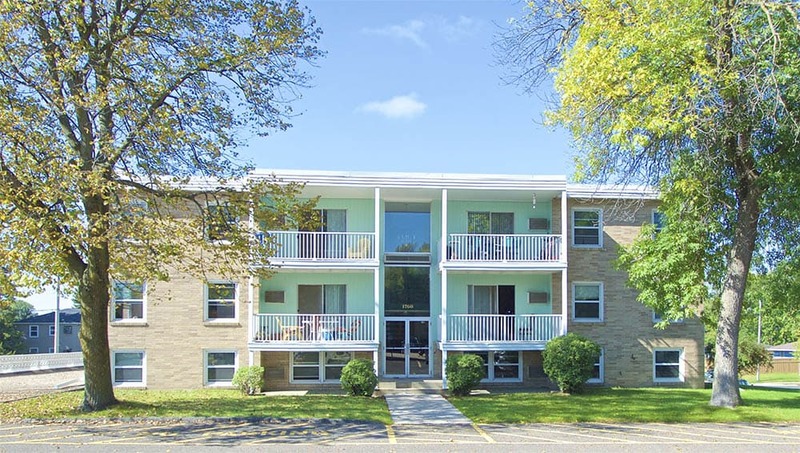 Located in beautiful Roseville, you will find spacious one and two bedroom apartment homes. 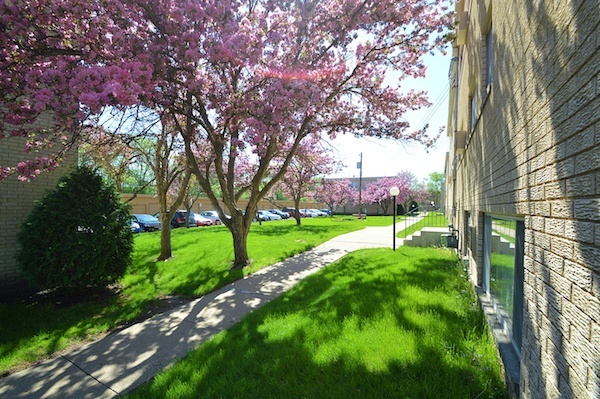 Great Roseville location, on the corner of Roselawn and Lexington.